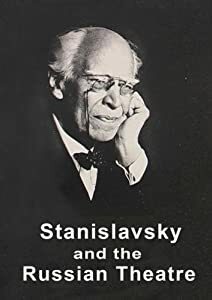 DOWNLOAD the entire film Here: http://ow.ly/mQ3TC Also on Amazon http://amzn.to/qkUXDB Stanislavsky changed the course of theatrical history. This is a clip from the documentary film "Stanislavsky and the Russian Theatre" which explores the main themes which led to the founding of The Moscow Art Theatre (MXAT) and the formation of Stanislavsky's system of acting. 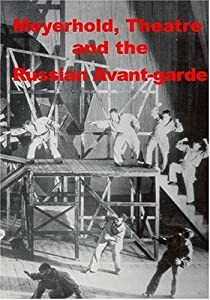 The film includes material from The Stanislavski Centre at the Rose Bruford College of Theatre and Performance, interviews with distinguished scholars, Anatoly Smeliansky of MXAT and Jean Benedetti, as well as archive film footage from the period.